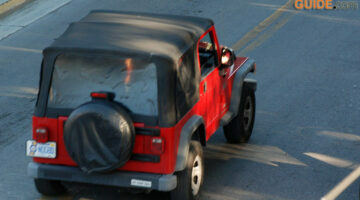 Whether you have a soft top Jeep or a hard top, we've got some handy tips for your Jeep windshield and side windows. But a Jeep soft top requires some extra special care -- because you can't just drive it through a car wash to clean it and the vinyl windows. 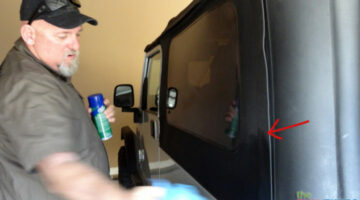 Jeep owners share their best tips for cleaning Jeep windows, which products work best on soft tops and vinyl windows, and how to make your soft top last a longer than most. 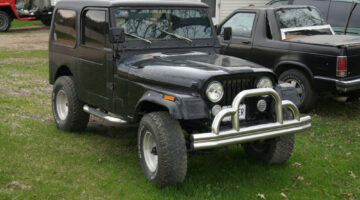 Window Vents For Jeep Soft Tops… Who Needs ‘Em? 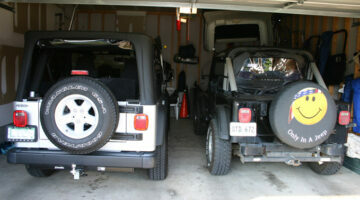 The biggest reason Jim and I would use these soft top vents is to help ‘de-pressurize the cabin’ so to speak. You know, when you’re riding around and the Jeep soft top windows start to bulge until you crack a window? 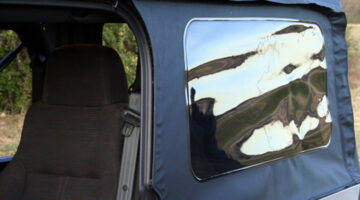 There are a lot of other reasons why Jeep window vents are good. Here’s why. 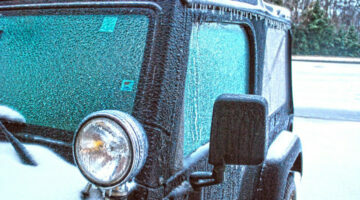 After you’ve cleaned your Jeep windows, here’s what you need to know about protecting them for years of use (and abuse). 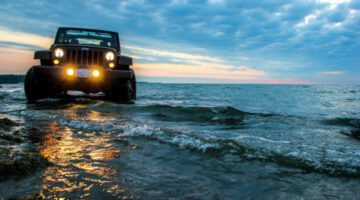 We tell you about the three best products for protecting plastic and vinyl Jeep windows, plus reasons you might want to steer clear of furniture polishes like Pledge, window cleaners like Windex, and even automotive protectants like Armor All.